The next contributor to 2015’s High Fives is on one of my favourite independent UK labels, Drumfire Records, along with Dean Owens and Phil Burdett. Ags Connolly has had a pretty good year as word has spread about his 2014 debut “How About Now” and he’s played just about everywhere. As Ags hasn’t said anything about this in his contribution, I’ll just mention that he supported Rosanne Cash and John Leventhal in Leeds earlier this year. I’d already been enjoying Doug’s album “Down to The River’” so I was glad to see his UK debut would be at Southern Fried, a few hours after my set opening for Dean Owens. Doug’s live show was, in my view, even better than his star-heavy, Nashville-produced album. An interesting line-up of bass, drums and fiddle behind vocal and guitar gave a surprisingly big sound and Doug’s vocals were excellent. Doug is absolutely huge in Sweden and I tried to persuade him and the band to try the rest of the UK soon. Let’s hope they do. 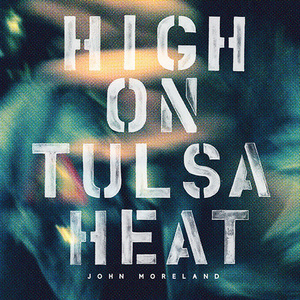 I’ve been aware of John Moreland since his album “In the Throes” began to bubble under in 2013. He is easily one of the best new songwriters I’ve heard in years. I was excited to hear his new effort, “High on Tulsa Heat” and it didn’t disappoint. It’s filled with strong melodies and excellent lyrics. I do think his previous album was marginally better, but that’s a bit like comparing a massive box of sweets with another massive box of sweets. Looking forward to seeing John open for Jason Isbell over here in January. 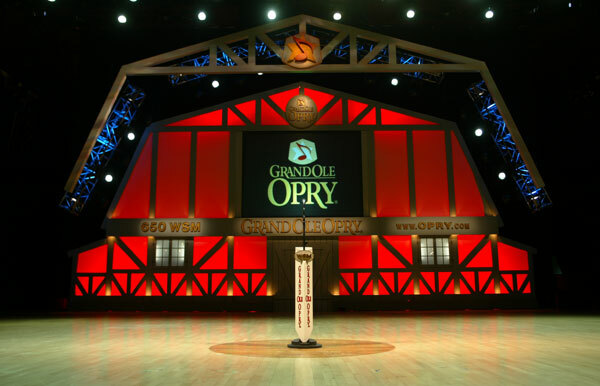 In February I made my first trip to the Grand Ole Opry and I picked a pretty good date. A country radio seminar was keeping a lot of the more modern acts busy that week so we were treated to a show including older legends such as Ralph Stanley, Vince Gill, Ricky Skaggs, John Conlee, Bill Anderson, The Oak Ridge Boys and Jim Lauderdale. It was a very enjoyable experience and showed, reassuringly, that country music as we used to know it is still alive in some corners of Nashville. 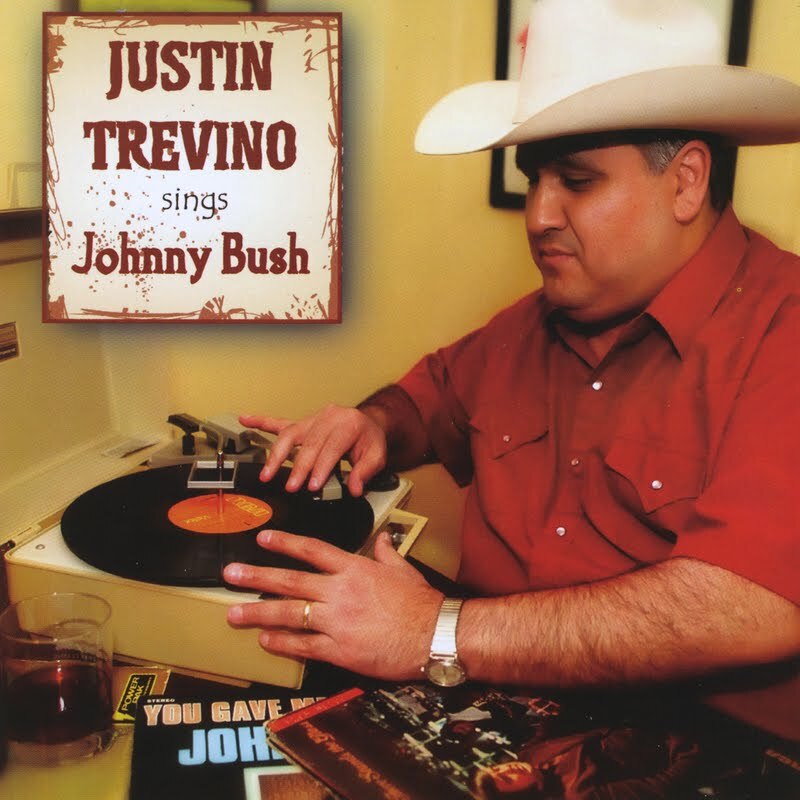 If you put a gun to my head and asked me to name the best traditional country singer alive today I’d say Justin Trevino. I’d probably say it without the gun, to be honest. 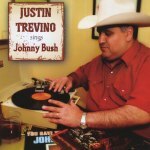 This new album of him singing songs he learned from his hero, Texas legend Johnny Bush, is possibly his best. The opening track is the self-penned “One Night at a Johnny Bush Dance” and it fits perfectly with classics like “Whiskey River”. Trevino is about as staunchly traditional as you can get, and this album is one of my favourites this year. 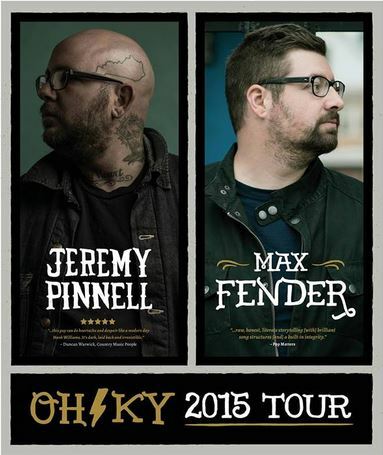 This October I had the pleasure of hosting and playing two shows with Ohio/Kentucky artists Jeremy Pinnell and Max Fender (lead singer of the band Alone at 3am) on their UK and Europe tour. I was already a fan of both guys but seeing them live was special. 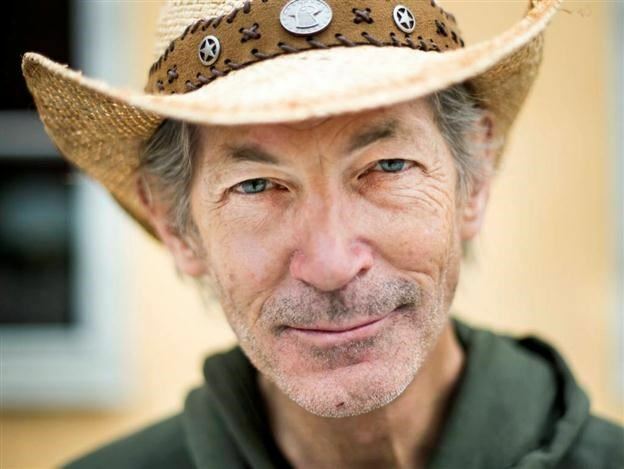 Jeremy reminded me of Guy Clark while Max was somewhere between Jon Dee Graham and REM. Both deserve a wider audience and I hope they make it back soon: credit to their road manager and label owner Mike Montgomery for getting them over here this time.